Chef David Kuo of Little Fatty and Accomplice spills his secrets on where to go, and what to eat when you get there. This hole-in-thewall taco joint is near our Taiwanese distributor, and it’s a must-visit every time I pick up supplies. I love their handmade tortillas. The patty melt is amazing, but I usually order the tuna melt on rye with a side of onion rings. 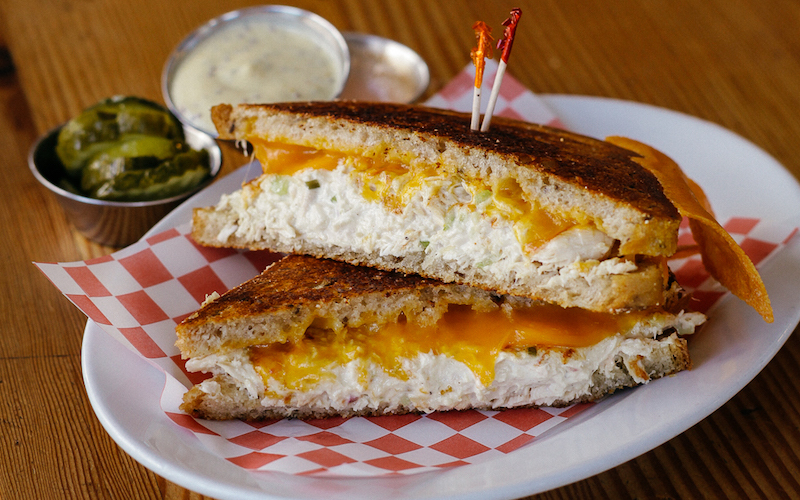 It’s the best tuna melt in the city. This is my local sushi joint; it’s been around for over 50 years, and everything is really fresh. Don’t forget to ask for engawa off the menu. Previous articleThe Hands-Down Top 10 Best Cookies in L.A.